The Wyoming Small Business Development Center (SBDC) Network has experts to help you before or during an economic downturn. You don’t have to go-it alone. Consider preparing now in the event you and your company could face a downturn in the future.  The Wyoming SBDC Network received funds from the U.S. Small Business Administration and its Portable Assistance Program following energy sector layoffs that affected Wyoming’s economy. Your local advisor will is always the best resource when preparing for or recovering from an economic downturn. Our advisors are located throughout the state and are ready to provide you with no-cost, confidential assistance. Click the button below to setup a first-time appointment with your local advisor. Ask your advisor to go over our Business Guide to Surviving and Economic Downturn. Our Wyoming-specific guide will direct you through every necessary as you consider how to proceed post-economic downturn, or more importantly, how to prepare before a downturn happens. To view the list of upcoming events for Wyoming entrepreneurs and small business owners, click the button below.